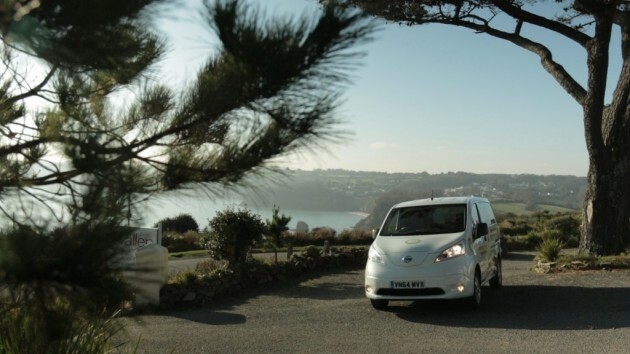 A taxi company in South West England has saved over €79,000 (that’s roughly $85,444 in American) over the past year by putting several Nissan LEAF EVs to work in its fleet. C&C Taxis bought its first LEAF eighteen months ago, where it saved them enough money on would-be gas expenses that they purchased five more. On average, the company has saved €11,374 in fuel expenses alone per vehicle. How do they keep these LEAFs running all day? They’ve installed two quick chargers in the town that can charge the LEAF to 80% in just 30 minutes. One of the EVs has racked up over 77,000 miles in one year, so just stop and imagine how much fuel they’ve saved with that one alone, assuming a normal compact car would get around 35 miles per gallon. That’s 2,200 gallons of fuel, or enough to fill one of those 16-foot swimming pools you can buy at Walmart and drop in your backyard with enough left over to fill your hot tub, too. 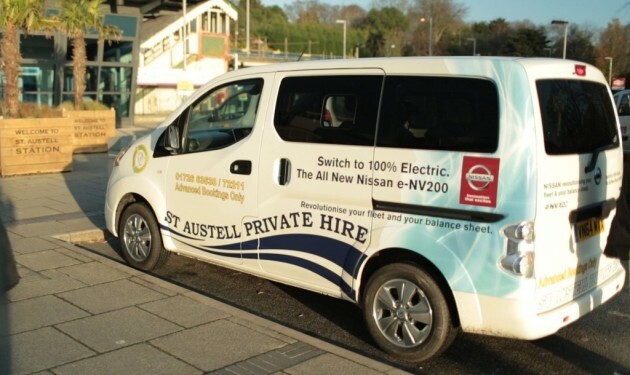 The company has just taken delivery of a Nissan e-NV200 Combi, an electric van that will allow them to haul even more people around St. Austell without burning a drop of fuel. Companies like C&C are setting a great example for other taxi companies across Europe, and perhaps a system like this could be employed across the United States some day.